In the wake of a multiagency pitch process, Emirates Integrated Telecommunications Company (EITC) has awarded the media mandate of its telecom brand du to Hearts & Science. Starcom has been du’s media agency of record since 2015, prior to which, the account was handled by OMD. 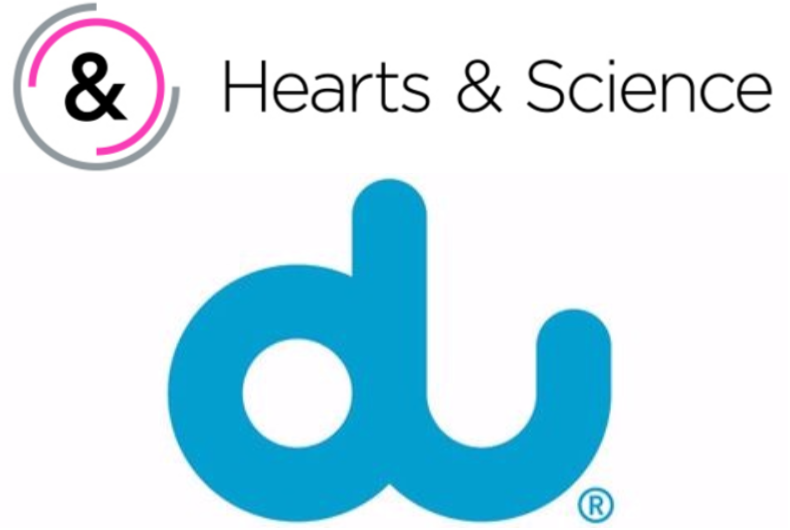 du and Hearts & Science officials did not comment till the time of filing the report but industry sources have confirmed the development to Arabian Marketer. 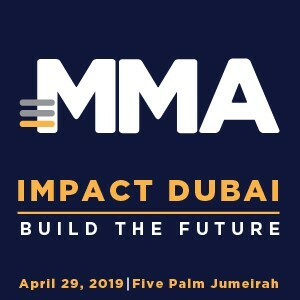 Born as a data-driven marketing agency, Omnicom Media Group’s third agency network, Hearts & Science, completed a year in the Middle East & North Africa region in October this year. The agency had won Americana Group’s media duties earlier this year. Details on the other agencies in the fray were not available with Arabian Marketer at the time of filing the report but it is understood that the likes of Havas and MEC were competing for the business. 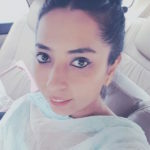 It is also understood that the mandate includes the complete media buying and planning for du, which is regarded as one of the region’s foremost marketers. The development is expected to be in effect in 2018.